Inspired!! | "Jane Likes to Read"
the last month or so!! 1. 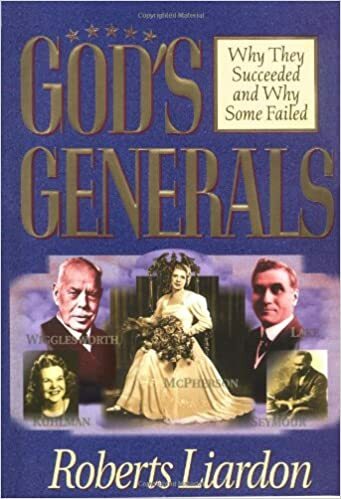 “God’s Generals: Why They Succeeded & Some Failed” by Robert Liardon. Wow! This book covered many men and women of God who were used in powerful ways for salvations with acts of healings and miracles. Each account covered their backgrounds and a significant encounter with God and empowerment by the Holy Spirit, followed by preaching the gospel, healings and miracles. The accounts also share their relationship, their shortcoming, and perseverance during persecution. The testimonies of their lives so inspire me and make me hungry for more of God - to know Him more and to see Him move powerfully in people’s lives!! Lou shares his personal journey in hearing God and pursuing God through prayer and fasting. He shares about the power of corporate prayer & fasting and mentions many revivals. 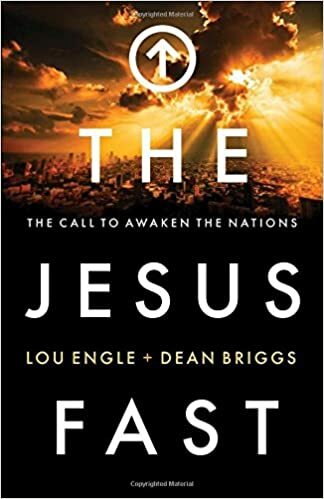 This book was confirmation of the growing desire in my heart to do a longer fast. In this book, Lou also mentions a book entitled, “The Atomic Power with God thru Fasting & Prayer” by Franklin Hall. I was blown away by the testimonies of revival and of course, had to order this book!! LOL! This book was written in 1946, the year after the atomic bomb was released on Japan. As the call to come together to pray and fast across denominational lines occurred in San Diego, fasting & prayer caught like wildfire across America and Canada. Jamaica erupted with revival, Oral Roberts, T.L. Osborn and Gordon Lindsay experienced massive campaigns of salvation and healing. The power of adding fasting to prayer is exponential/atomic - especially if done corporately. Franklin shares about the many revivals that exploded across the world during this time and many personal testimonies from individuals concerning their own experience and encounter with God and healing as a result of fasting and praying. 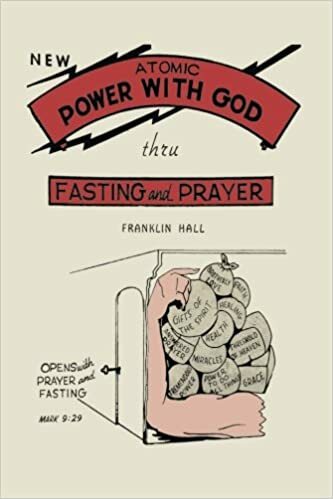 Franklin also shares some practical things about fasting and the effect on the body physically and spiritually, how to fast, the different stages one goes through in the fast, and how to go off the fast. This is very helpful and enlightening. These testimonies and revivals will inspire you to fast and pray! What could/would happen if we would agree to fast and pray together to see God move in us, in our families, in our churches, in our towns, in our county, in Missouri, and in the United States?!! God is the same “yesterday, today and forever”. He wants to move today. This is one of the most exciting times in history! Surely we are going to see the greatest revival and harvest! Do not be discouraged by the evil you see, but overcome evil with good and keep your eyes on Jesus! He has won the victory, and He is moving in a powerful way across the earth. He wants us to be activated to do our part by listening to Him, seeking Him , and carrying out His orders, His strategy to bring Light into every part of our world! Shine! Shine! Shine! Comment below and let me know what you are reading!